Malaria is considered one of the world’s deadliest diseases that primarily affect children. Although most countries affected by malaria are more prepared for the illness in the past several years, lack of information and limited access to healthcare are often the cause of fatal malaria incidents. Although Singapore has better healthcare programs than most affected countries, families still need to be aware how the disease affects the body and how it can be prevented, especially when traveling to other affected regions. These are some of the things you need to remember about malaria. 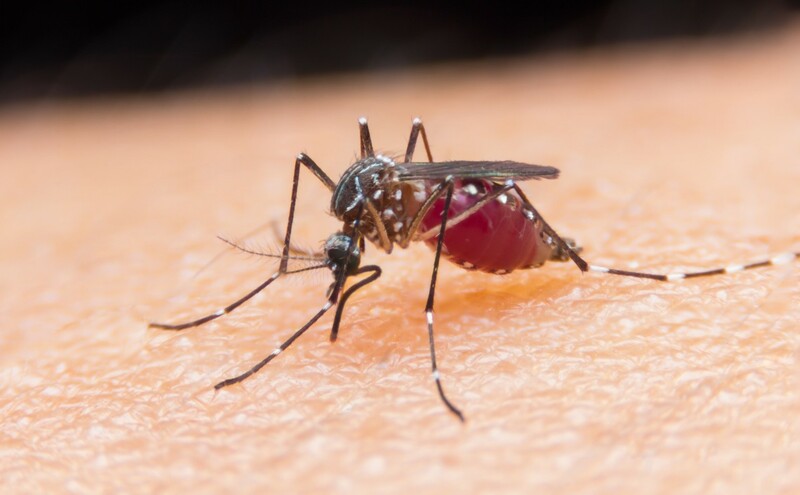 Malaria is transmitted from the bite of an infected Anopheles mosquito which carries any one of the five Plasmodium parasites. When an individual is bit by a carrier mosquito, the parasite is released into the person’s bloodstream and travels to the liver. After 2 to 4 days, the Plasmodium matures in the liver and infects the red blood cells, causing them to multiply uncontrollably and burst. 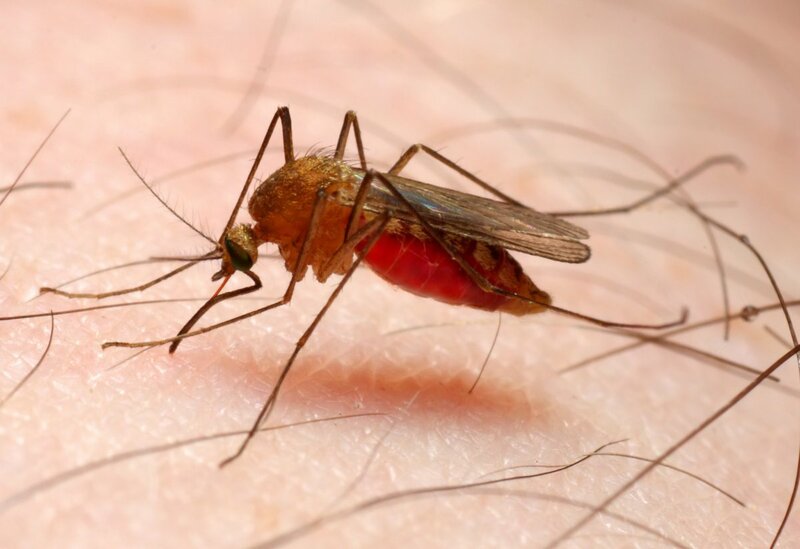 However, getting bitten by a carrier mosquito isn’t the only way to contract malaria. An affected mother can pass on the disease to the child at birth, which is called congenital malaria; and an individual can also get infected after an organ transplant, transfusion, and the sharing of syringes or needles. Why is this possible? The Plasmodium parasite primarily resides in the bloodstream, that is why it can also be transmitted through infected blood. The symptoms of malaria are similar to other mosquito-borne diseases, such as dengue, yellow fever, and chikungunya. However, some symptoms might show up after several months instead of the one- to four-week period after the initial infection. Some of the symptoms include high fever, chills, headache and nausea, vomiting, muscle pain, convulsions, abdominal pain, diarrhea, and sweating. Travelers are advised to observe caution when traveling to countries that are affected by malaria. Unfortunately, there is no effective way to prevent malaria, although medications might be prescribed to provide some sort of protection. Those who live in areas where the disease is common are advised to use bug sprays with DEET and to keep their home free from mosquitoes. 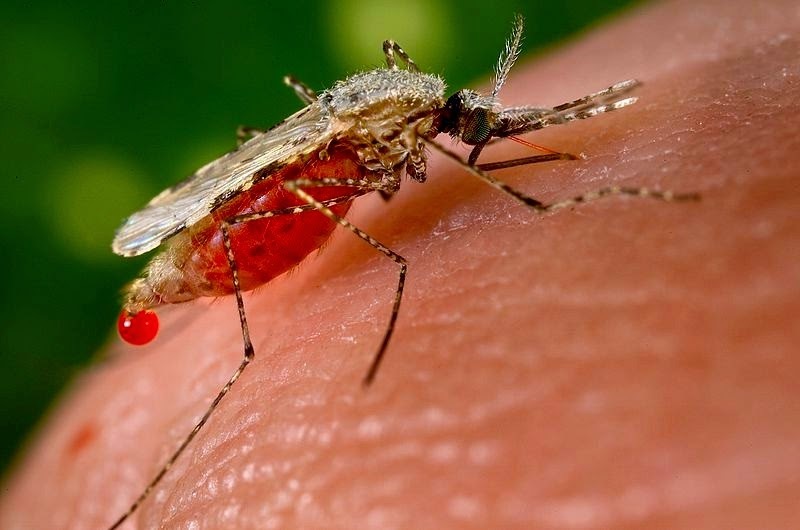 Treatment of malaria is based on the type of parasite that has infected the individual. However, there are cases where a resistance develops, that is why doctors must be careful when prescribing medication. Although early treatment is successful in most cases, those who have developed complications from the disease are more likely to suffer from long-term health problems, such as brain damage from cerebral malaria. Drug-resistance can also create problems in some patients, because they are at risk of malaria recurrence. This entry was posted in Health is Wealth by Editor. Bookmark the permalink. ← Previous Previous post: What Makes a Superfood So Super?